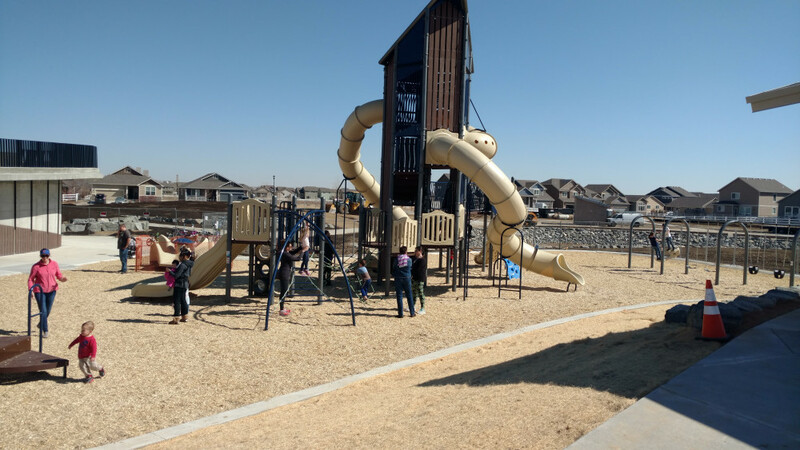 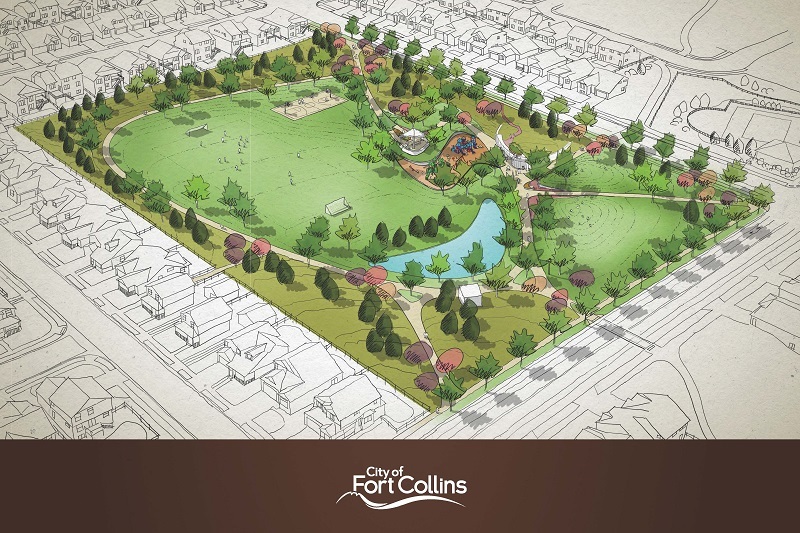 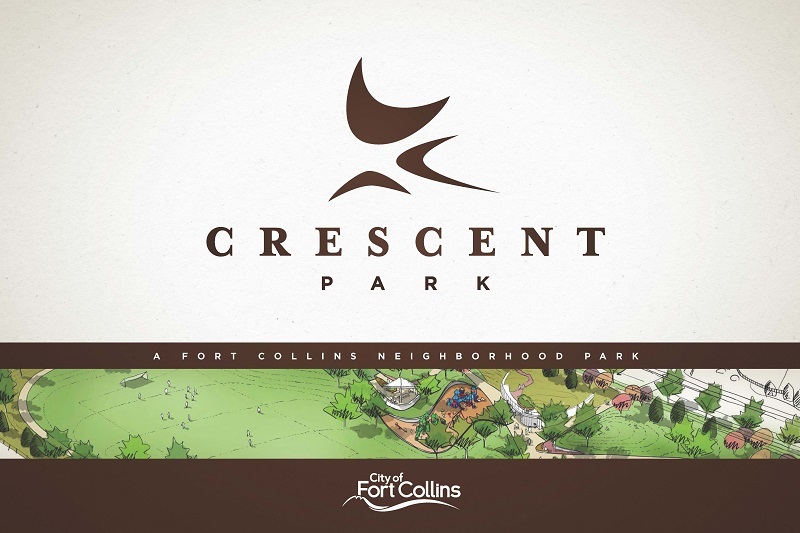 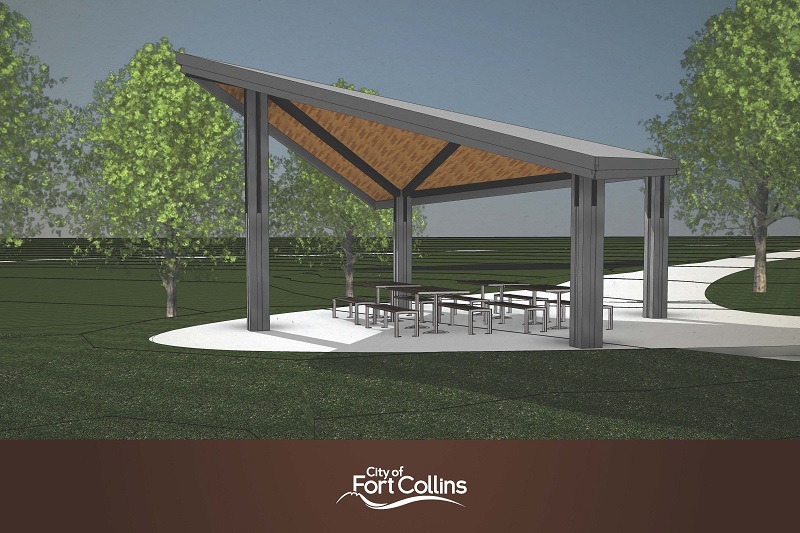 Nestled in the Maple Hill neighborhood, this 7-acre park will be located on the southwest corner of Maple Hill Drive and Bar Harbor Drive. 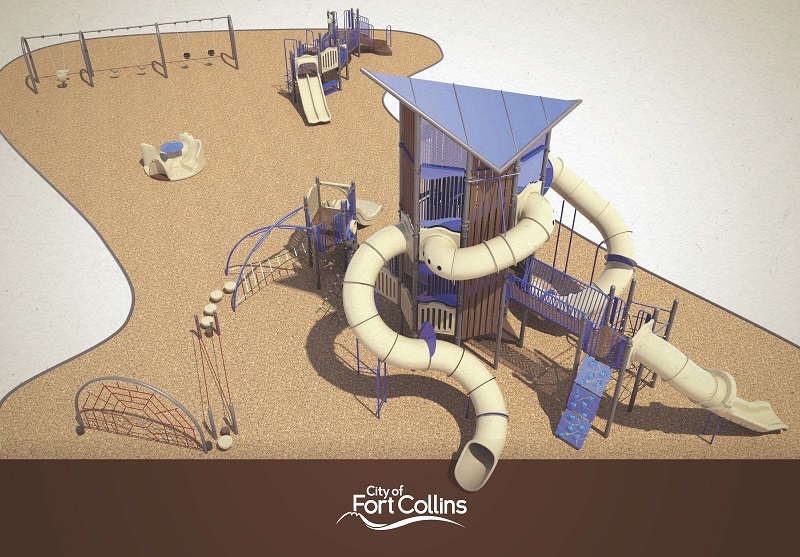 Features of this park will be an inearthed restroom, basketball court, play area and gathering spaces. 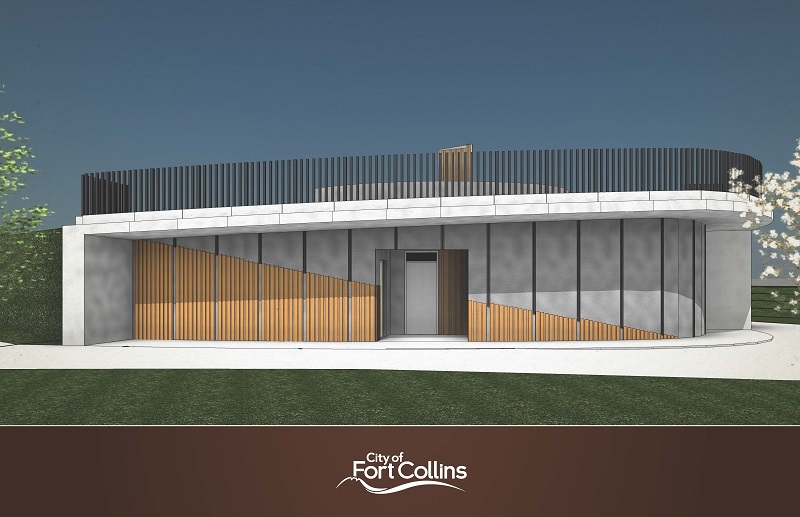 Continue to check back for updates on the construction timeframe, as well as photos of construction progress.